Last night (26th March) Animal Rights Activists broke into the Cheeky Chicken battery hen farm on Airfield Road in Papakura, Auckland. 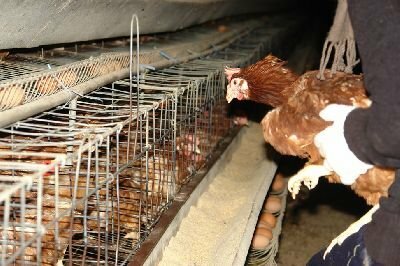 We liberated 30 hens from the filthy and disgusting conditions. 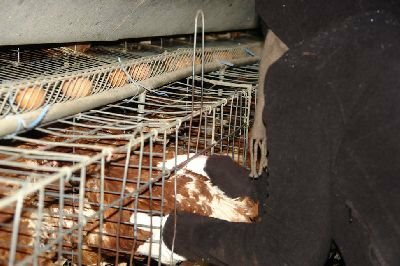 Our actions need no further explanation, as has been said many times before we will continue liberating animals and exposing abuse until it stops." The annual Canadian seal hunt starts this week. The brutal clubbing to death of seal cubs is a ritual occassion and its conclusion is celebrated in festive mood with much drinking and good humour. On the other hand. Without the annual cull, seal stocks rise and threaten the fish stocks and livelyhood of Candian fishermen.